A major chunk of the CFO’s involved in the 2018 Performance Management Trends and Priorities in Healthcare, prioritized cost reduction as a critical aspect to their operational best practices. Also, almost 50% expressed the desire for easier creations of reports, better visuals and dashboards with an enhanced ability to understand data and report statistics. A staggering 90% showed concern over the security of their online payment for their accounts. 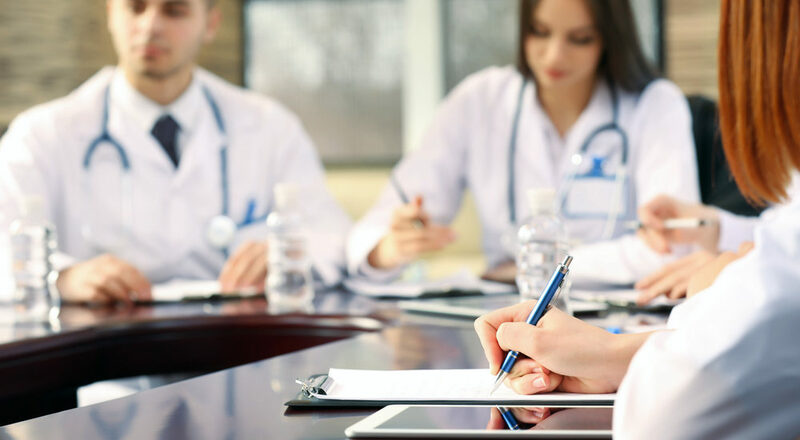 ♦ It is pretty evident, that a reliable medical billing and coding outsourcing partner, able to work as a great operational extension will do wonders for a healthcare provider. The instant advantage will be immediate reduction of overhead costs and increase of revenue. ♦ The team working as a dedicated extension performs task specific activities helping in decreasing denials and claim rejections. It helps in focusing on the patients, rather than spending long hours interpreting and analyzing medical billing reports. It also gives you an ease of access with the online dash boards showing issues with your accounts at a glance. The data can also be tracked on a daily, weekly as well as monthly basis in accordance to volume of patients, procedure mixes, collections as well as days in AR. It becomes a less time consuming experience for your staffs, making it easier to handle financial matters with the patients. As a 100% HIPAA compliant organization, Sunknowledge has been a powerful healthcare services company. The best part of working with us will be our ability to provide you the right support, customized reporting best practices, and seamless transition capabilities that transforms your cash flow. ♦ Our team performs specific activities in eligibility verification, prior authorization, denial management and accounts receivable recovery. We have great references, currently working with leading providers across more than 28 specialties and have earned a unique distinction of working with both payers and provider side of the healthcare business. Leverage the Sunknowledge advantage right now to enrich your revenue cycle management experience. We are just a call away from you! Get in touch to know how we serve you with trust and excellence in medical billing and coding.